If is difficult to juggle things between your phone and PC. To solve this, and to remain in sync with your PC and phone , Pushbullet comes to your rescue. With Pushbullet, one can can send files and text from PC to phone and it is irreversible too. 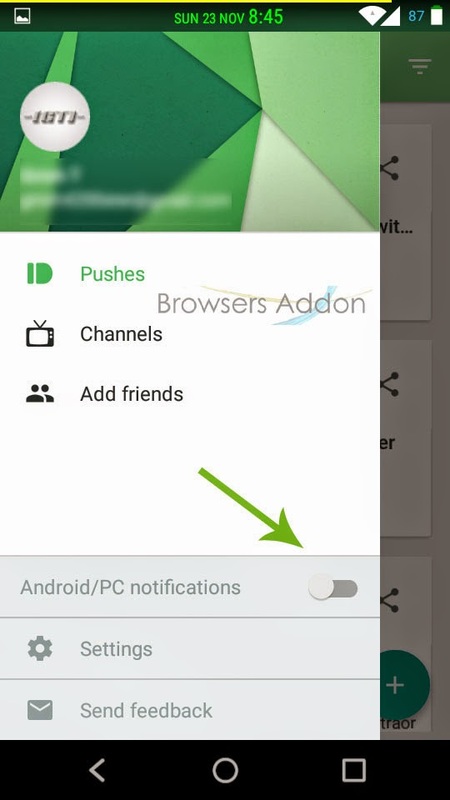 By enabling Push notification, on can receive phone notifications (Whatsapp, incoming call etc.,) on their PC. 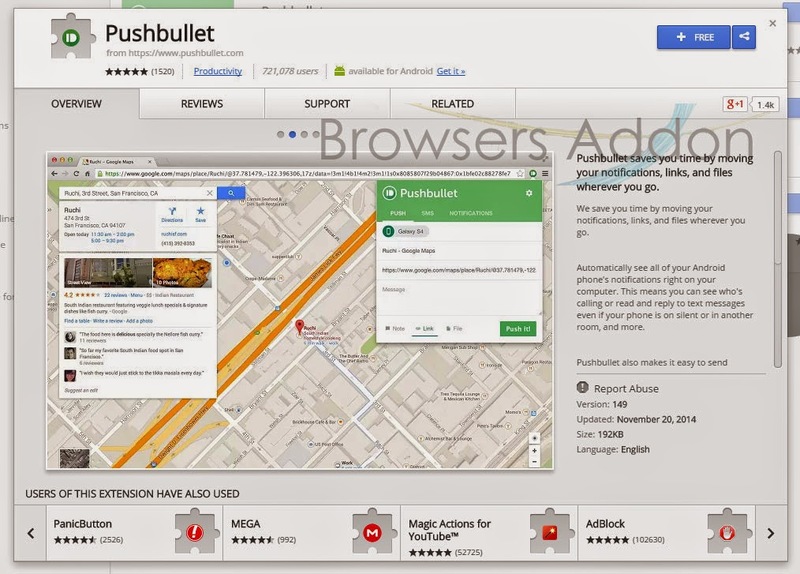 Pushbullet works with both Mozilla Firefox, Chrome and soon with Apple’s Safari. Download the Pushbullet app for your mobile phone, Android and iPhone. 1. Go to Chrome web store an search for Pushbullet, or simple click on the above download link and click on “FREE (ADD TO CHROME)“. 3. 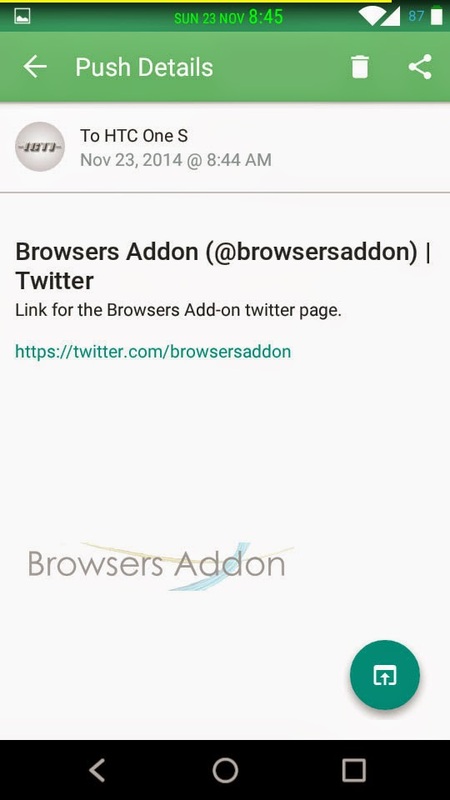 Now, Pushbullet icon with message pop up appears at upper right corner of browser, indicating that the extension has successfully integrated with the Chrome. 1. 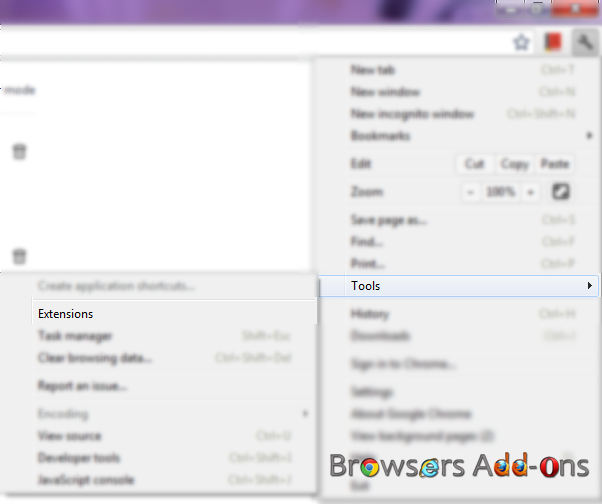 After installing the extension, you need to sign-up/sign-in (possible with Google) . 2. To send files/link/text from your browser to phone, click on the Pushbullet icon at top right. File received to mobile phone. 3. 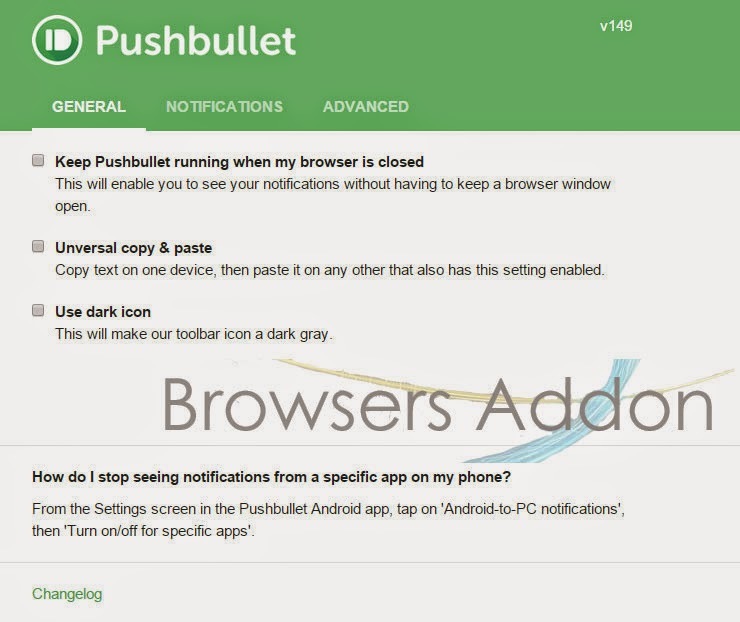 To read mobile notifications on PC, go to Pushbullet settings in your mobile and enable “Android/PC notifications“. 4. To access Pushbullet settings on your browser, go to Chrome’s extension manager and find the Pushbullet tab and click on the “Options“. 2. 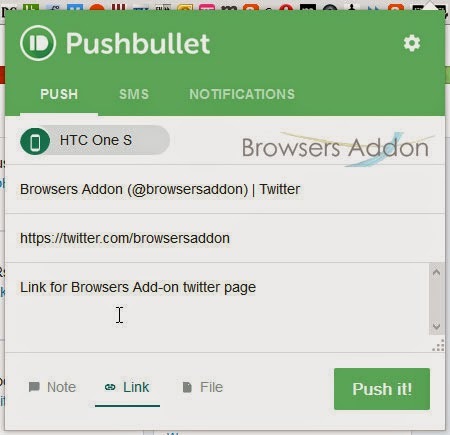 Now, un-tick the Pushbullet to temporarily disable the extension. 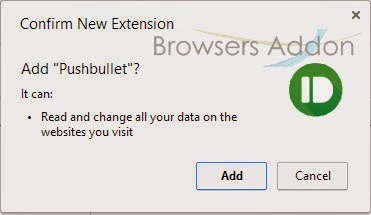 Click on the dustbin icon and you will be greeted with pop-up, click “Remove” to remove the extension from Google Chrome. Next story Mozilla Gyan for Privacy and Tips. Previous story How To: Download Tracks From SoundCloud In Firefox With Download Button.